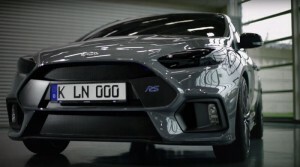 Ford Motor Company released another, second episode of the series “Rebirth of an icon”. 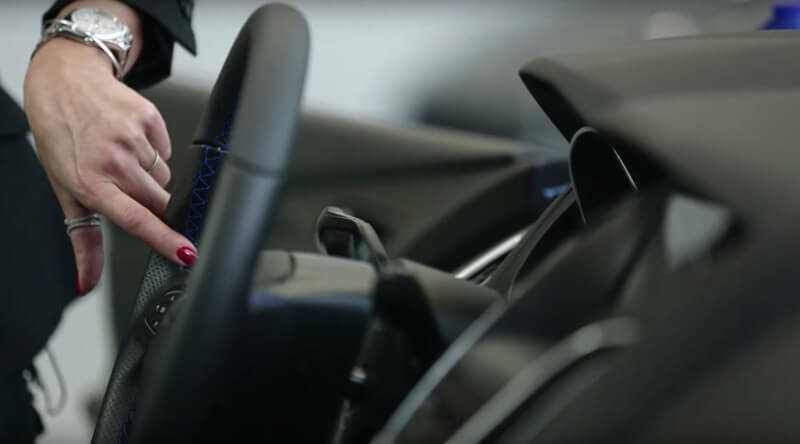 The second chapter of this series focuses on the work of designing and testing the new Ford Focus RS third generation. 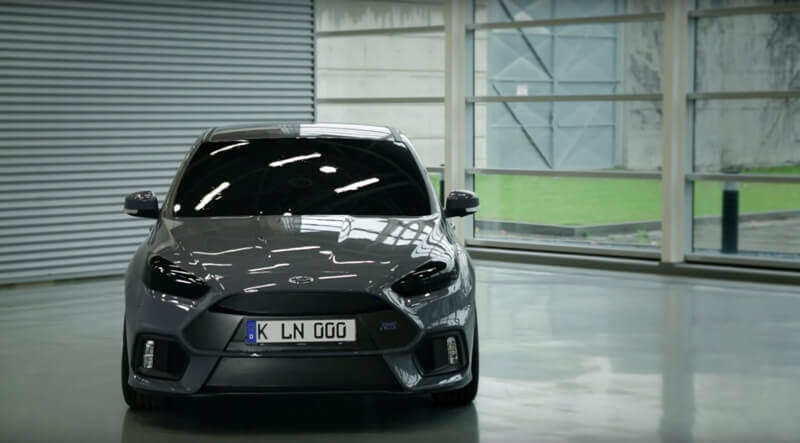 Everything took place in Cologne (Germany/Europe). 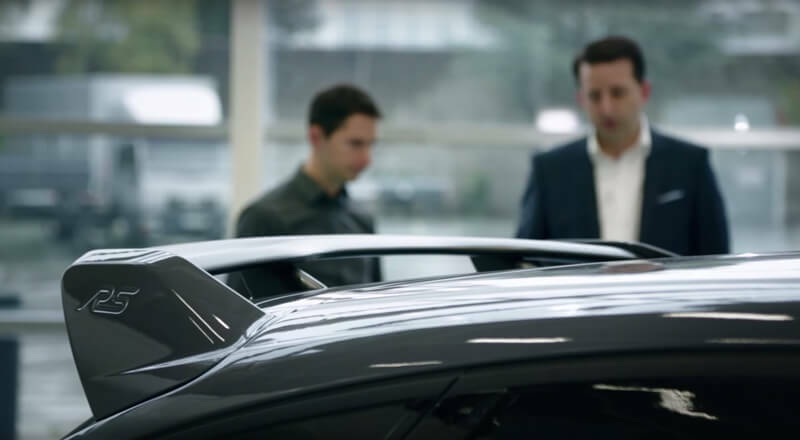 Joel Piaskowski (Design Director), Ernesto Rupar (Exterior Design Supervisor) & Serife Celebi (Colour and Material Supervisor) explains that all of the new details made in design studio are a part of an important aerodynamic role. 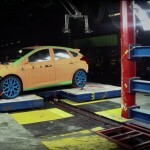 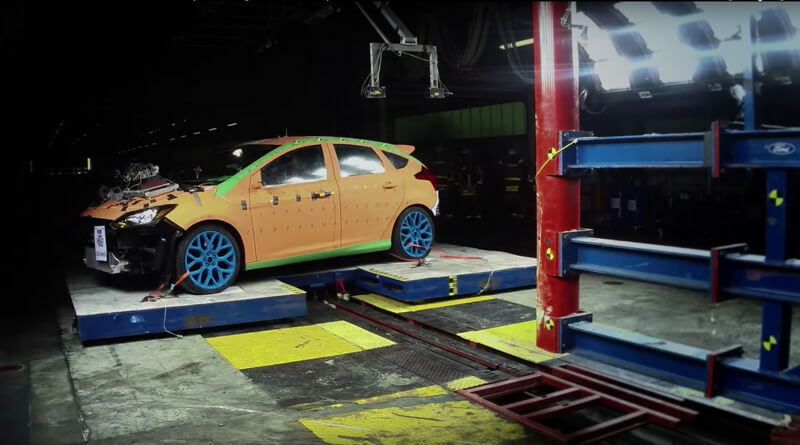 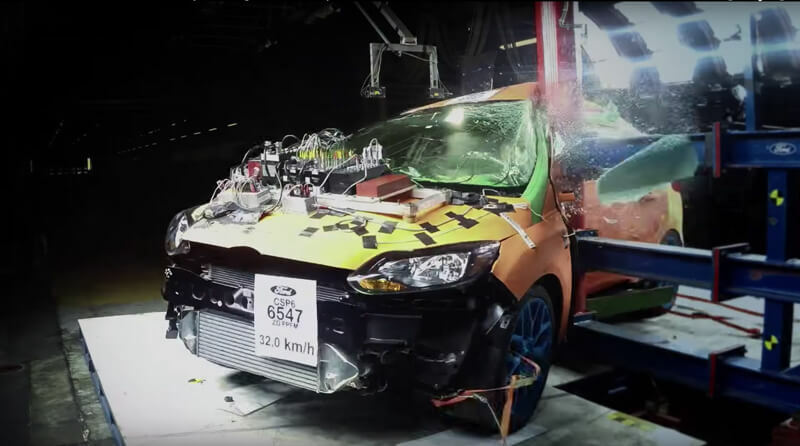 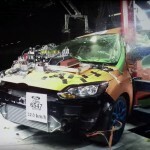 Subsequent scenes show the process of checking the safety of the new model Ford in crash tests conducted by the chief engineer Christian Marschner (Safety Test Engineer). 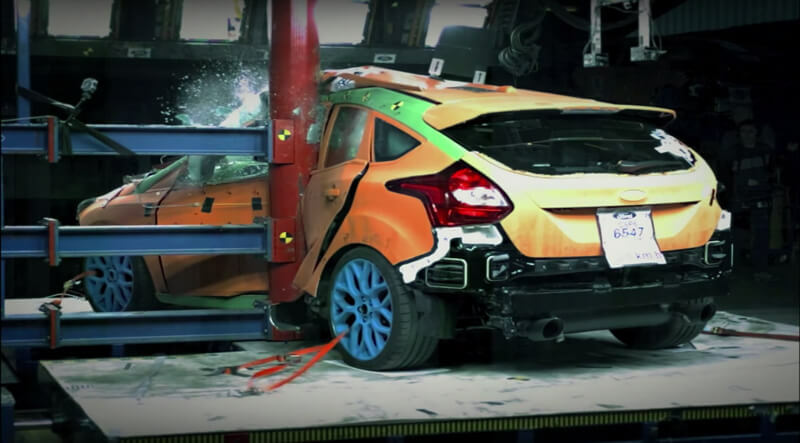 During crash tests were destroyed 28 vehicles.